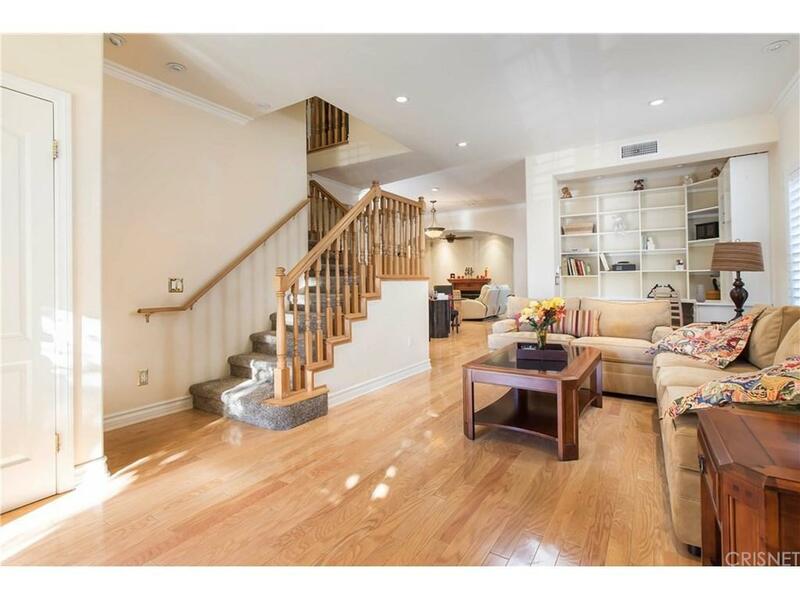 Amazing Valencia home on quiet cul-de-sac. 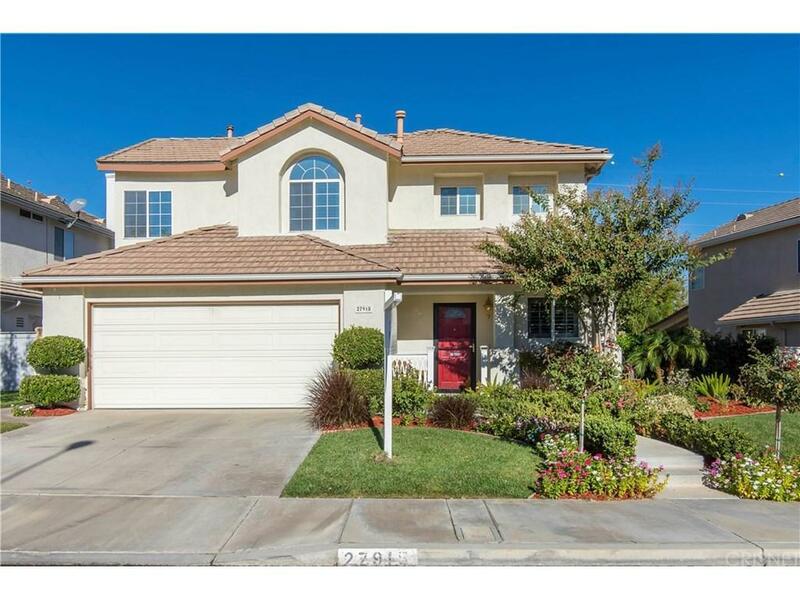 Highly upgraded home with custom kitchen, granite counters, stainless steel appliances, and open concept floor plan. Formal living area, dining, and family room with fireplace. Hardwood floors, plantation shutters, crown molding, and custom built-in cabinets. One full bedroom and bath down, 4 bedrooms and 3 baths up along with a huge laundry/craft room. Owned solar is included reducing your electric bills, and private yard with covered patio. 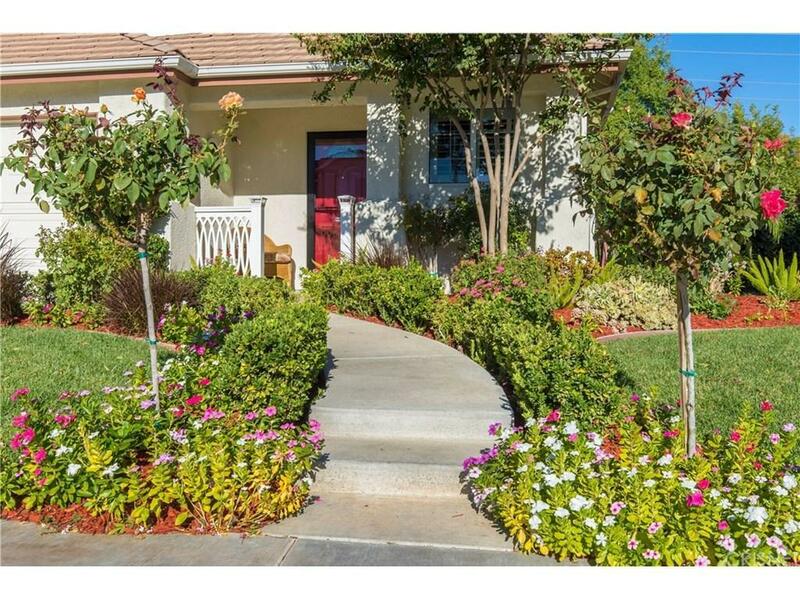 Short walk to the community pools, parks, and sport courts. No mello roos and really low hoa dues $38 per month. 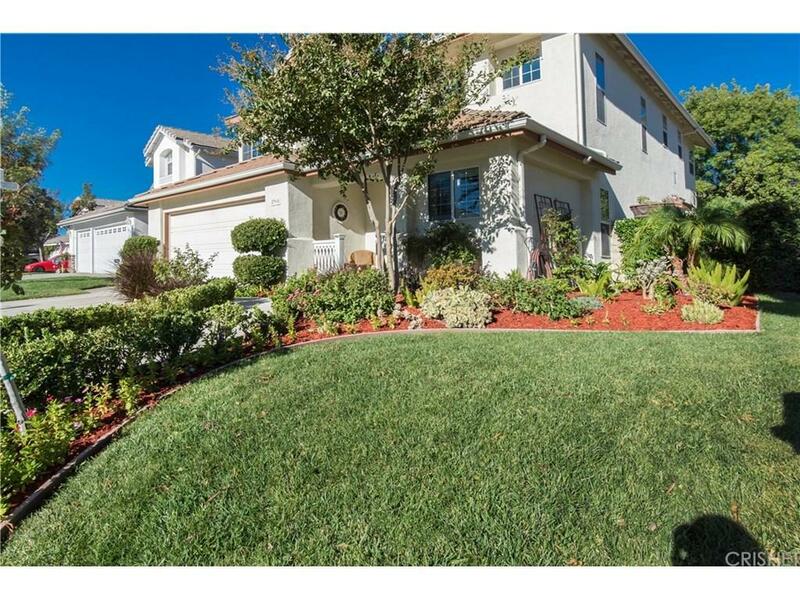 Sold by Joshua Sterling BRE#01204922 of Realty Executives Scv.